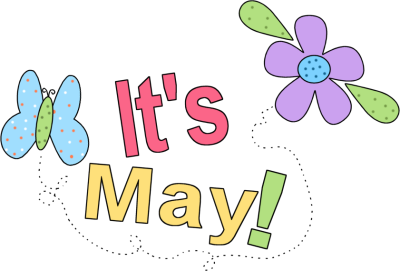 Yesterday while browsing the internet, I came upon interesting facts about the month of May and I decided to share, cos I believe you guys will learn from it. 1. 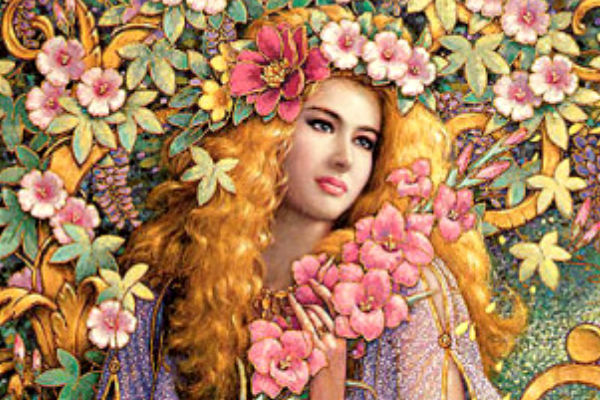 The month May was named for Maia, the Greek goddess of fertility. 2. 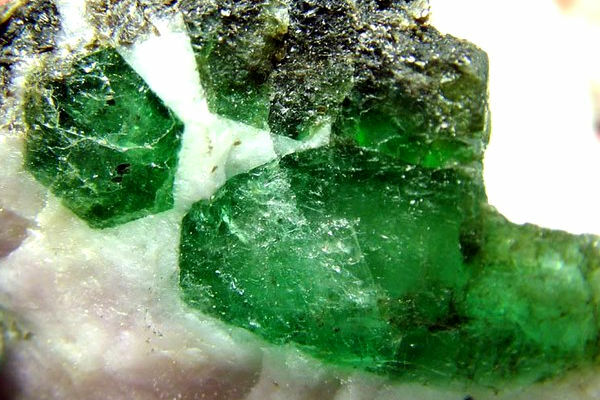 May’s birthstone is the emerald which is emblematic of love and success. 4. 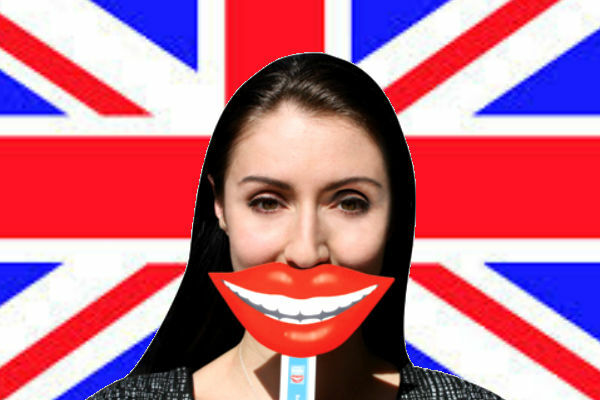 The United Kingdom celebrates May as the National Smile Month. 6. According to old superstitions, you should not buy a broom, wash blankets (now this one is hilarious, my blanket is presently dirty and I intend washing it THIS MONTH. Hahahaha). 7. 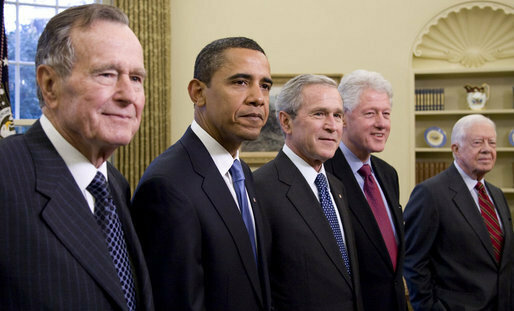 No United States president has ever died in May. 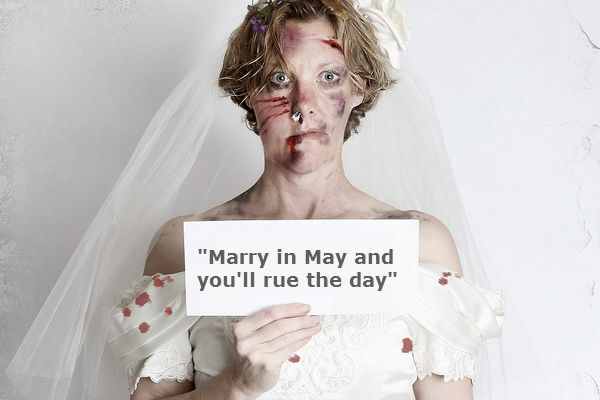 It is the only month with that distinction. 8. 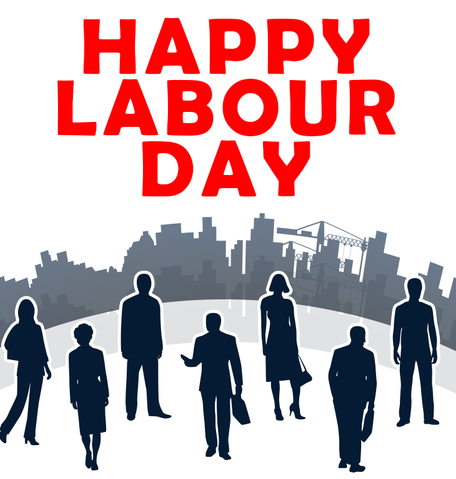 May 1 may be Labour Day but in 1966, the World Tramps Congress in Argentina decreed that May 2 shall be the International Day of Idleness( I love this one, Day of Idleness should be implemented in Nigeria; that means there would be no work tomorrow, hehehehe). 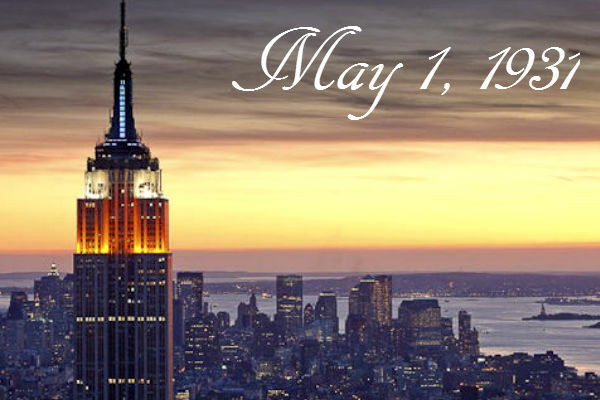 So there you have it guys, interesting facts you probably didn’t know about the month of May. Do you guys believe some of these facts and what are your thoughts them? Kindly leave a comment.